Learning to use scissors can be pretty tricky for children, so here are some tips and tricks to help get them started on this essential fine motor skill. Ever since we experimented with melted bead coasters I’ve been wanting to “go big” and try melted bead bowls. 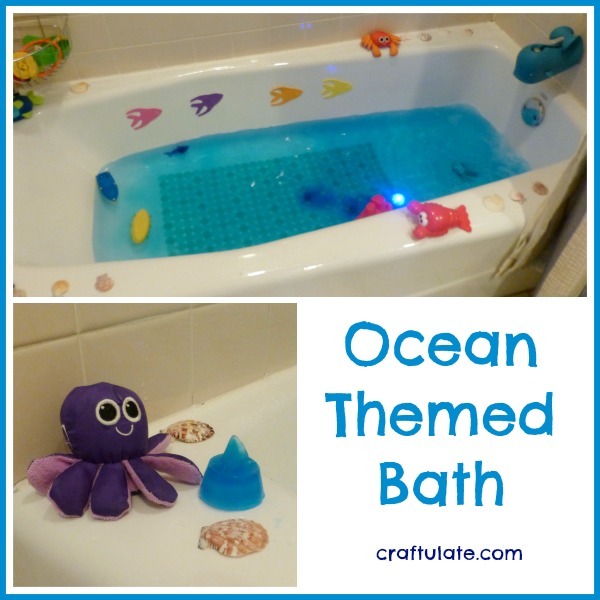 This ocean themed bath had a lot of components but it all came together for a really fun bathtime! 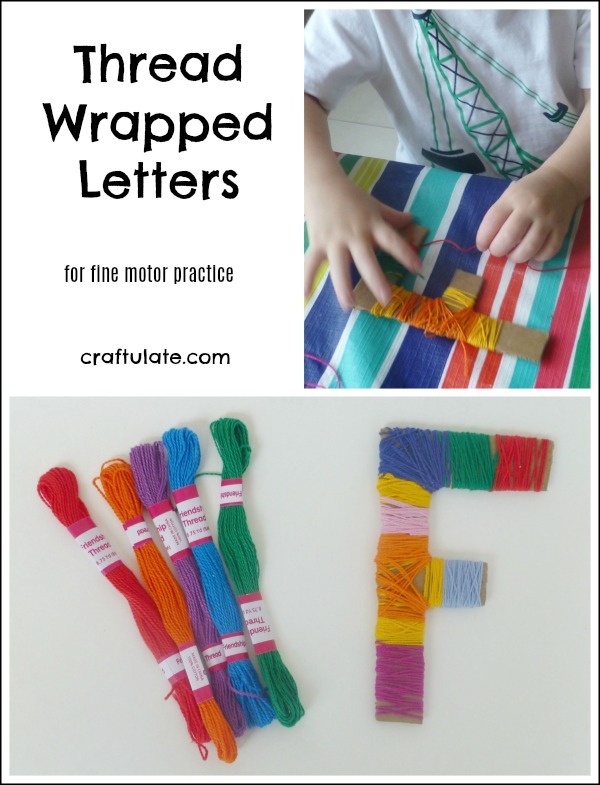 Our post for Fine Motor Fridays this week is a spin on yarn-wrapped activities: thread-wrapped letters! This Bubble Printing activity is the first of many activities we have done from the book 101 Kids Activities! My husband loves his workshop and home DIY projects, so we knew he would love this decorated tool holder craft that my son gave him for Father’s Day! We are taking part in the Summer Survival for Moms of Boys series, and I’d love to share the train track scenery that we made from modelling clay! This ocean sensory bag was so easy to put together I’ve no idea why I didn’t do it sooner! 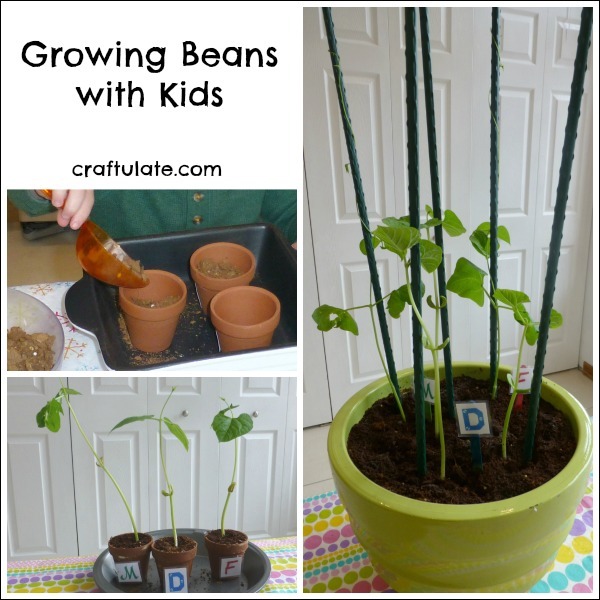 Growing beans was our first ever family gardening project! Here are some super fun ways for kids to learn colours, including sorting activities, fine motor skills, matching games, gross motor skills and more! This Princess Slime is a fun play recipe that provides a very tactile sensory experience – and it’s sparkly!